Alcaidesa Links Golf Club Spain is unique among Spanish golf courses. The first true seaside links layout in the country, Alcaidesa Links Golf Club will remind many golfers of traditional Scottish links courses. Fairways lined with wild gorse and heather, undulating greens guarded by large bunkers, and unpredictable winds provide a formidable challenge. 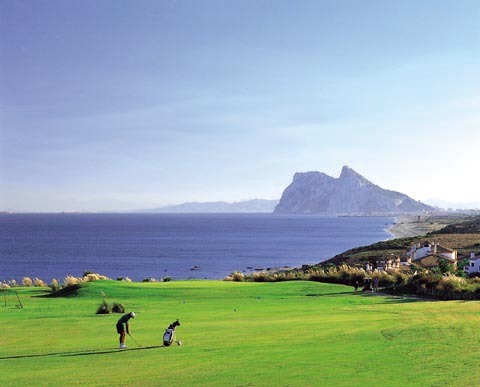 The golf course also offers spectacular views of the Mediterranean Sea, the Rock of Gibraltar and Africa’s Atlas Mountains in the distance.